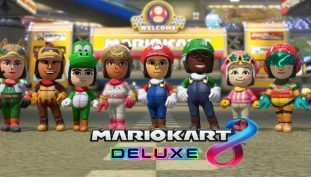 Find out how to unlock a racing suit to make your Mii look like Link, Mario, Samus and many other iconic video game characters with this Amiibo guide for Mario Kart 8 Deluxe. 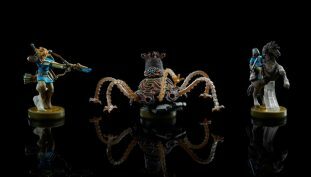 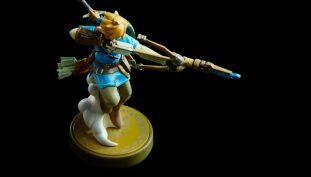 Check out The Legend of Zelda: Breath of the Wild Amiibo line. 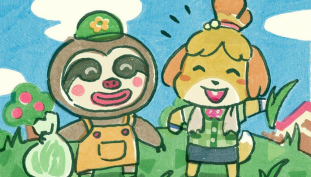 Leif the Sloth will have everything nice and tidy! 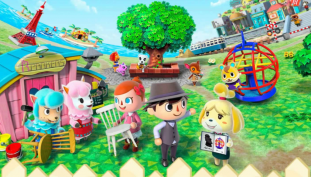 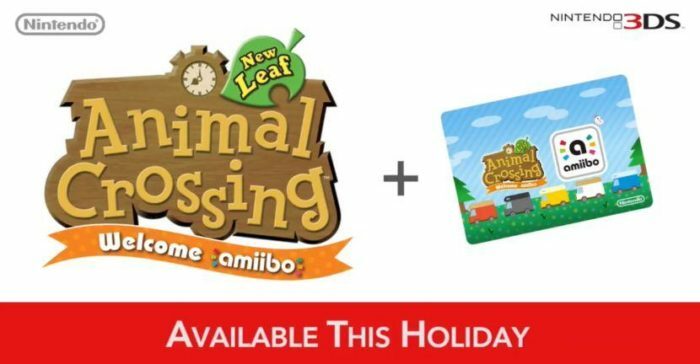 You can use Amiibo cards and figures in New Leaf starting December 2nd. 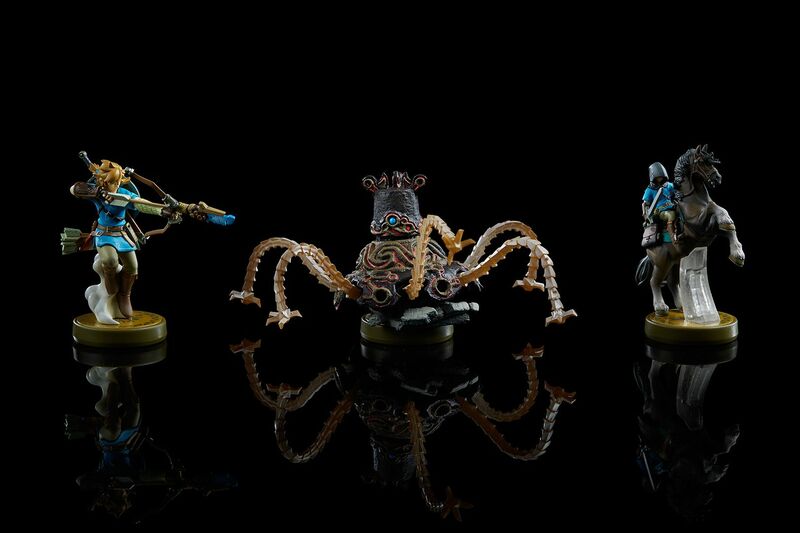 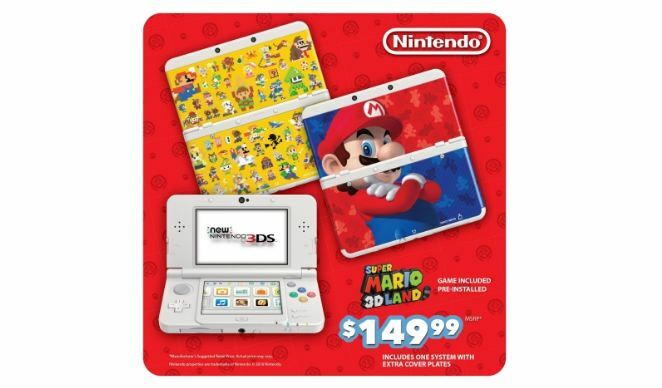 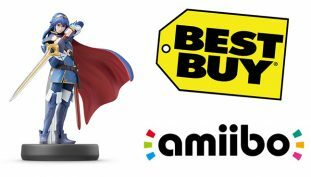 Nintendo also announced some Wii U + Amiibo bundles as well. 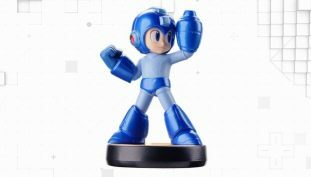 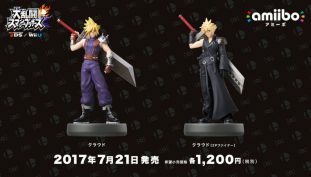 Check out the new amiibo. 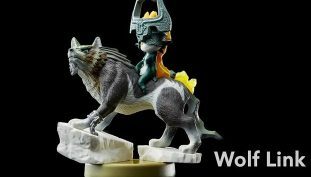 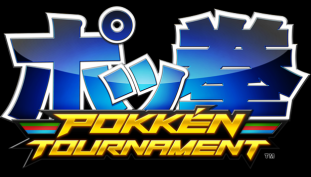 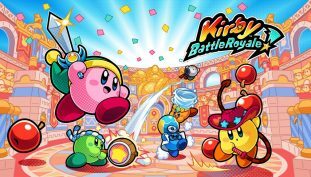 Nintendo’s website gives us a big hint.